Contact us to request an appointment. While most kids can’t wait to show off their new wardrobe and school supplies, the thought of actually going back to school— or starting school for the first time— can cause some children to feel anxious to the point of refusing to go to school. Mark your calendars for OCD Awareness Week 2018! What causes depression in children? 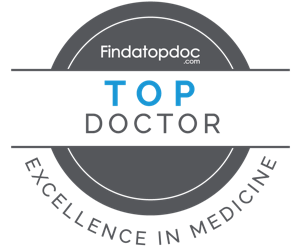 My mission is to serve children, teenagers, and adults by providing a comprehensive psychiatric evaluation and evidence-based treatments in a private, confidential setting. I wish to bring hope and heal suffering to achieve maximum wellbeing.